What is a better time to take a vacation than summertime? Summer is the season when everyone is either at the beach partying with their friends or on vacation with friends and family. Everyone loves summer. I know we here at E Cigarette Empire absolutely love summer for the reason above and also because that is when the best e liquid flavors come out! Smoothy Man E Juice is here to take over the summertime vape game with their new flavor Watermelon Strawberry. It has the flavor profile of juicy watermelons blended together with ripe strawberries to make up one of the most delicious fruit smoothies. The inhale consist of the watermelon flavor that makes the eyes grow wide as soon as the flavors hit the taste buds. Upon exhaling Watermelon Strawberry is when the strawberries complement the watermelon inhale perfectly. The throat hit is smooth and subtle. There is no burning or charring sensation. 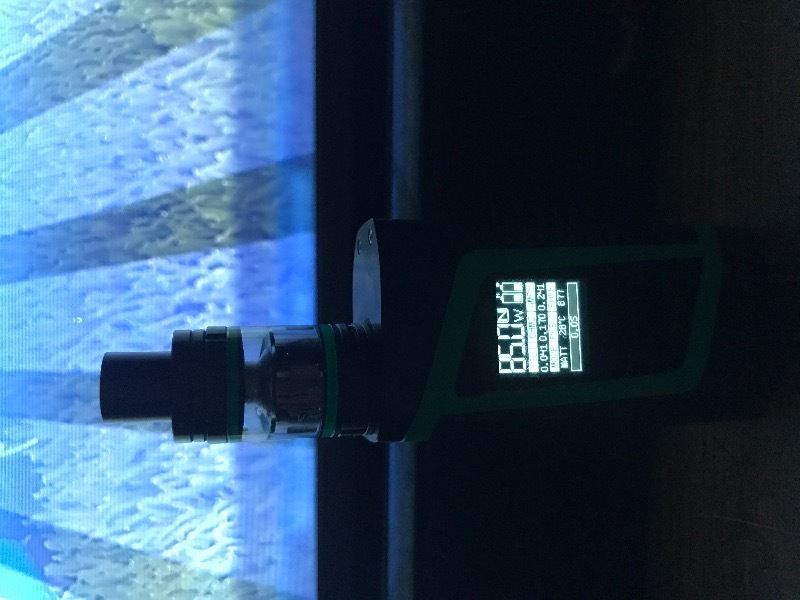 The worst thing is when an e liquid has an amazing flavor but the throat hit is too rough to enjoy. With this Smoothy Man E Juice flavor, you will no longer have to worry about coughing and irritation! The bottle design is very appealing and fits the flavor profile very well. The bottle is a nice coated white with a white dropper lid. The label on the bottle is red with Smoothy Man E Juice written in a nice white cursive font. The graphics on the label are the corresponding fruits that go along with the flavor profile so you know what you are getting yourself into. 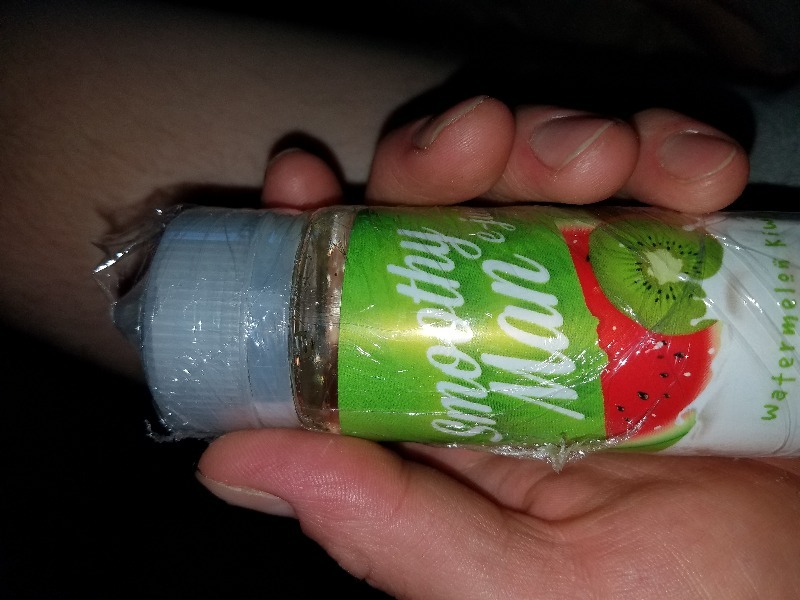 Here at E Cigarette Empire, we carry Watermelon Strawberry by Smoothy Man E Juice in a 100ML bottle with nicotine levels of 0MG, 3MG, and 6MG. Take a vape vacation with this new fruit smoothie flavor here at E Cigarette Empire! I like it, but I love the strawberry and banana a lot better, more of an all day vape. Love this flavor. Would recommend it to all. I have use this store many time now, A great product at great prices and fast shipping! So this is where I will continue to order from! !